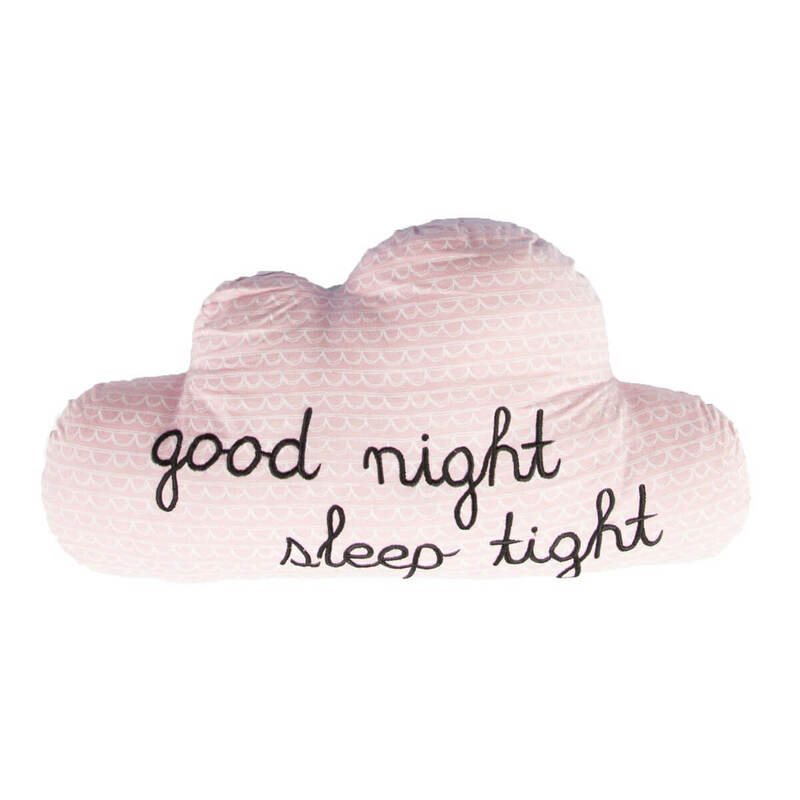 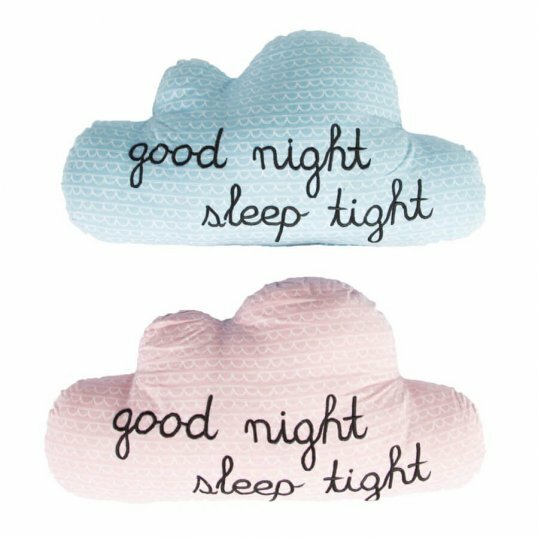 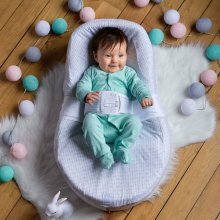 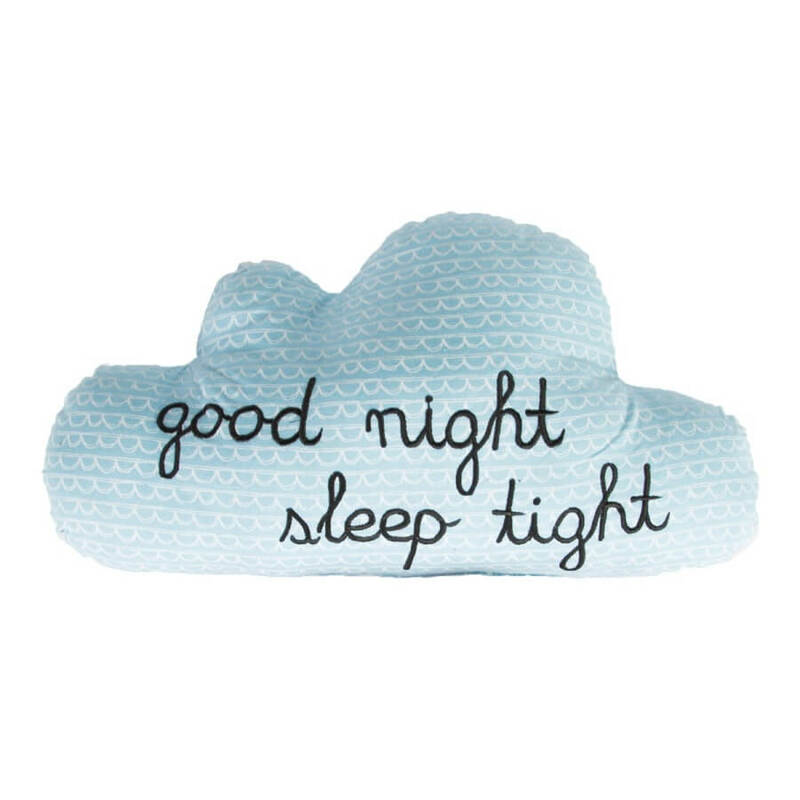 These charming ‘Good Night Sleep Tight’ Cloud Cushions are made out of soft cotton with appliqued writing and details. 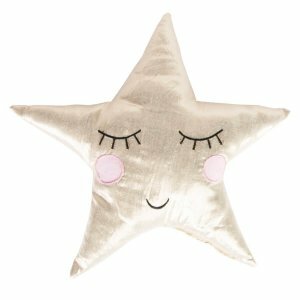 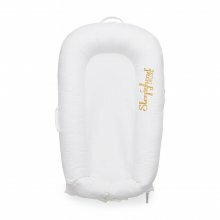 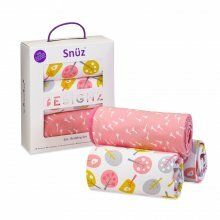 The cushions come filled and are great for decoration the children’s bedroom. 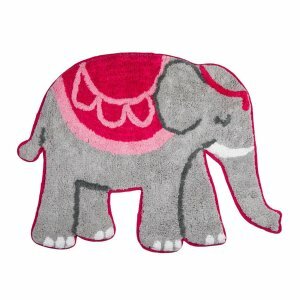 A charming new addition to our ever expanding cushion collection.